In Congregation the audience is each given a silver sphere. They are instructed that the sphere will guide them to a location by emitting sounds, one sound for the correct direction and another for the wrong way. As the audience members walk off holding their sonic spheres they turn a corner and find more people also carrying spheres until they all become a congregation moving inexorably towards a central location. 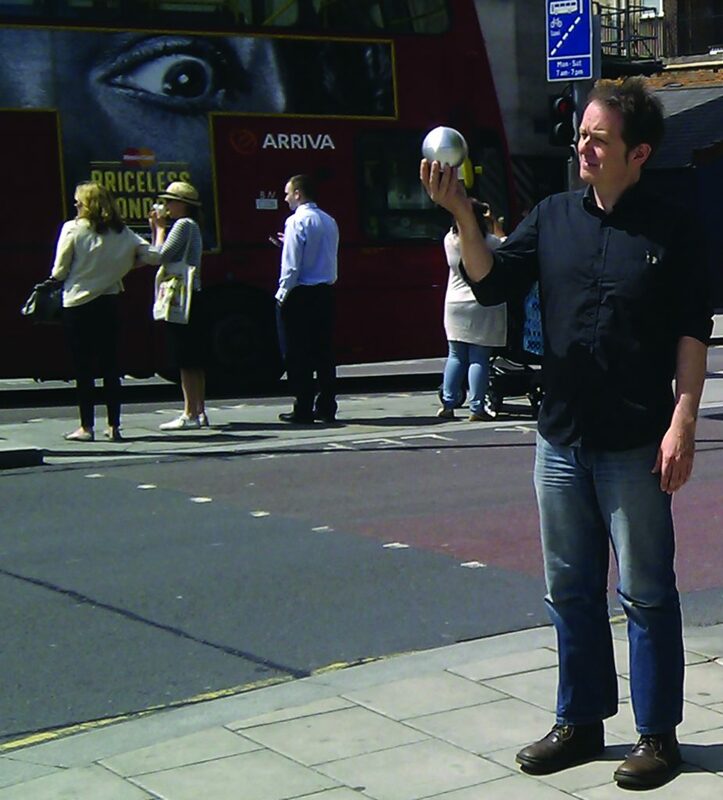 The mass of ‘singing’ spheres will create a humming electronic web of sound that will attract and engage thousands of passers-by in a strange processional science fiction ceremony. Ray Lee is an artist/composer who specialises in large-scale kinetic sound sculpture and performances. He won the British Composer of the year award for Sonic Art in 2012, and his works Siren and Chorus have toured internationally over the past decade. His recent work Ring Out was a PRS New Music Biennial commission. Congregation is produced by Simon Chatterton in association with OCM (Oxford Contemporary Music). 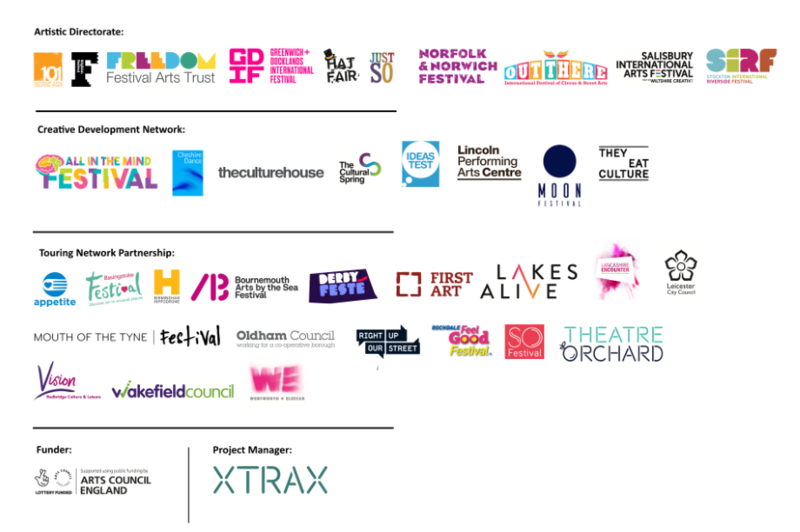 Congregation has received initial support from the National Theatre Studio, Appetite – Stoke-on-Trent, Oxford Brookes University and 101 Outdoor Arts Creation Centre.